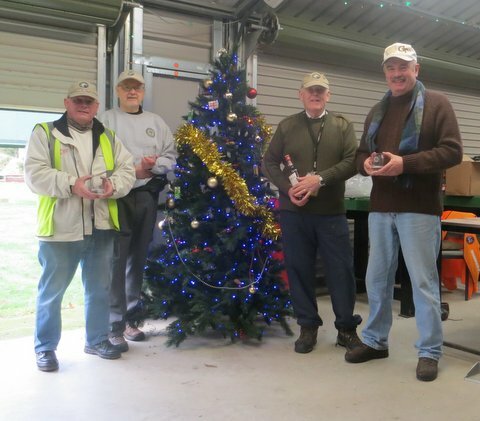 The Target Rifle Section held its annual End-of-Season / Pre-Xmas Shoot today, the 1st December. The regular dedicated highly specialised Olympic/ISSF group attended. 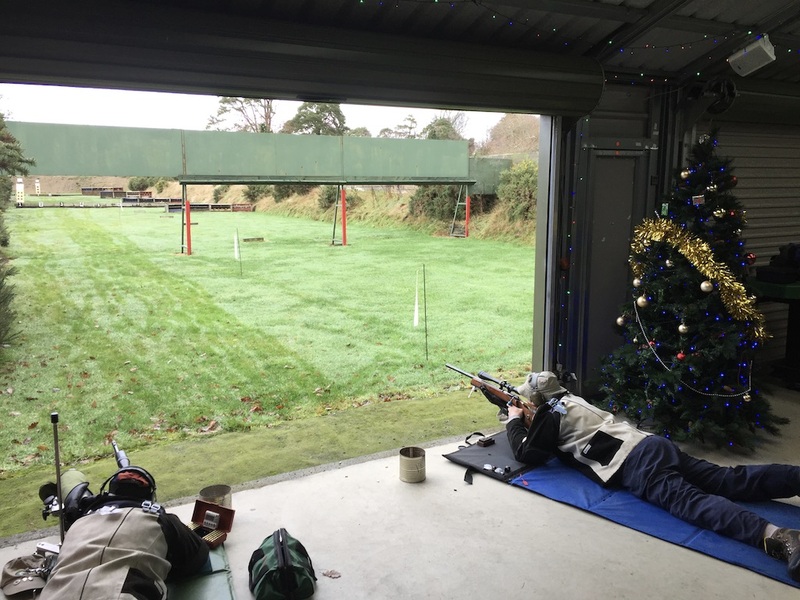 After a zeroing session for shooters with new sights or sight fittings we commenced around 11:30. Conditions were benign with a dull but even light and a mild breeze freshening as the shoot progressed. The prize was a bottle of Dewar’s whisky, so the course of fire was, naturally, a Dewar Course, i.e. 20 shots at 50yds (shot by us at 50 metres) and 20 at 100 yds. Congratulations to Sean M. on his victory. Thanks to Sean’s catering efforts we concluded the shoot with a lunch of sausages, mince pies and tea. Yes – the whisky stayed in the bottle as we were all driving home afterwards. 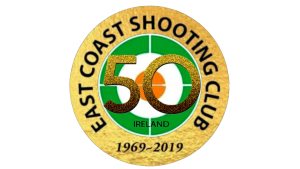 http://eastcoastshootingclub.com/wp-content/uploads/2019/02/ECSC-50th-20190101-300x169.png 0 0 SMCEditor http://eastcoastshootingclub.com/wp-content/uploads/2019/02/ECSC-50th-20190101-300x169.png SMCEditor2018-12-01 19:47:312018-12-04 19:26:20Target Rifle Section Christmas Competition.